Jaya Bachchan has turned 71 today, on April 9 and is receiving best wishes from fans and colleagues on social media. Here's how her kids wished her. Actor Jaya Bachchan is celebrating her 71st birthday today, April 9. Both fans and industry colleagues are showering their love and sending best wishes to the veteran actor on social media. However, one wish just simply stands out. It’s from Jaya’s son and actor Abhishek Bachchan. AB junior has taken to Instagram to post a beautiful throwback picture of his mom with a lovely caption. 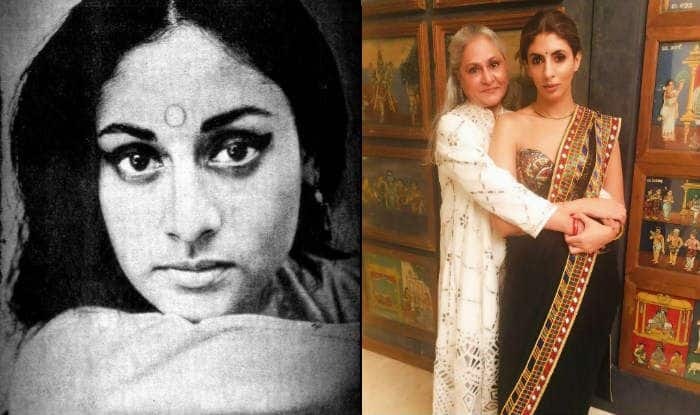 The black-and-white photo has Jaya Bachchan looking into the camera with some dramatic winged eyes and a big bindi adorning her forehead. The caption on the post made by Abhishek Bachchan reads, “माँ! Meanwhile, Shweta organised a special birthday dinner for her mom last night, inviting her close buddies. 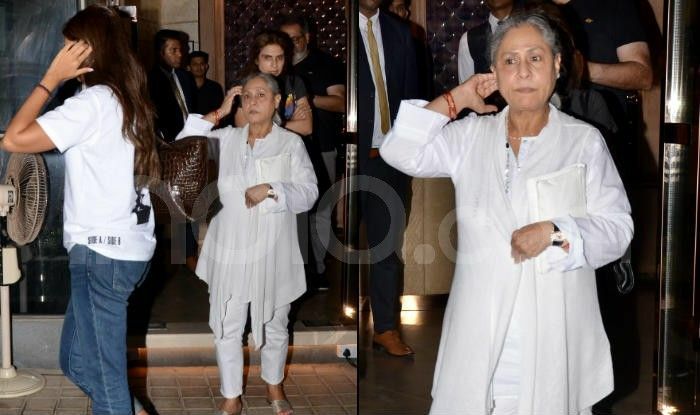 The mother-daughter duo was spotted leaving a popular restaurant in Mumbai. The pictures of the two have been going viral on social media since the last night. On the work front, Jaya Bachchan has been away from the movie business for a long time now. The actor, who’s popular for her performances in films like Guddi (1971), Silsila (1983), Sholay (1975), Abhimaan (1973), Bawarchi (1972), Piya Ka Ghar (1972) and Phagun (1973) among others, has limited herself to make special appearances in movies today. She was seen with husband Amitabh Bachchan in R Balki’s Ki & Ka that featured Kareena Kapoor Khan and Arjun Kapoor in the lead. Jaya, though, is active in her political career. She is a Member of Parliament from Samajwadi Party since the year 2004.